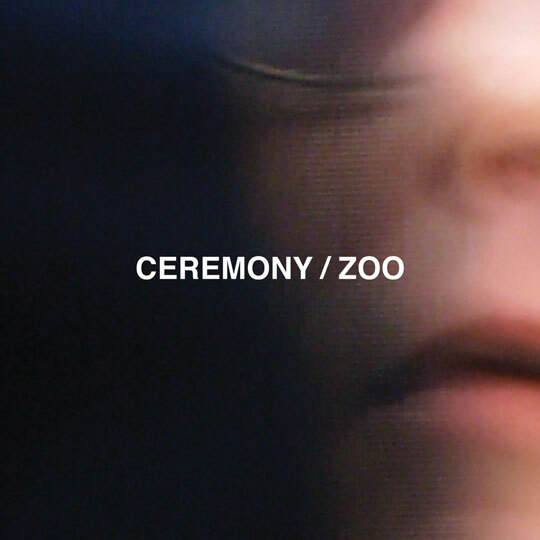 Spin Magazine’s recently facelifted online presence is presenting you with the ability to listen to Ceremony‘s forthcoming rager ‘Zoo‘, in it’s entirety — a week before it’s in stores. They call it “feral”, we agree. Check it out over at SPIN and be sure to grab it on March 6 when it hits all the world’s digital & physical retailers. Reminder to vinyl fans, if you pick the album up at a indie retailer, your LP might be in limited edition green, while if you grab it at one of Ceremony’s upcoming shows (after the jump), it’ll be blue. It’s also not too late to grab one of the t-shirt + “Adult” 7″ bundles.